Himalayan porcupines and Egyptian fruit bats do not belong to the European fauna, yet a few years ago they were well established in the wild, respectively in Devon (UK) and in the Canary islands. Wildlife managers decided to remove them to mitigate their impact on the new environment. Nevertheless, the problem could be easily prevented, because the introduction of the two species was probably a consequence of zoo escapes. 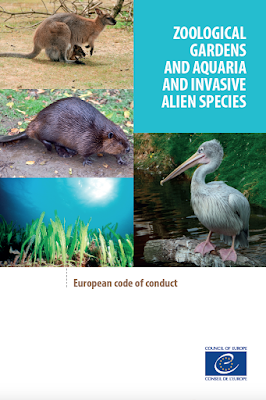 Specific and comprehensive analysis regarding invasive alien species (IAS) originated by escapes and/or releases from zoological gardens and aquaria in Europe are lacking, but there are evidences of some IAS populations still thriving and clearly originating from such pathways (even though in terms of relative risk, zoos and aquaria have a limited responsibility compared to other pathways i.e. 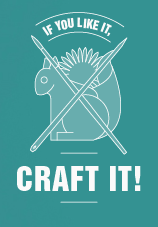 pet trade, hunting, horticulture, etc.). 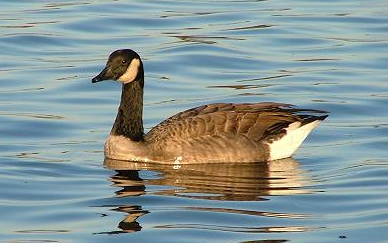 A famous case is the one of the ruddy duck, a species of North American origin, which represents a major threat to the European white-headed duck, and is now being targeted by costly management programs. Another famous “escape” is the one of the tropical alga Caulerpa taxifolia unintentionally introduced from a public aquarium into the Mediterranean Sea. There is also an episode regarding the transmission of disease, like in the case of the deadly amphibian fungus Batrachochytrium dendrobatidis (Bd) accidentally introduced within the endangered population of the Mallorcan midwife toad (although before Bd was identified as a pathogen, and relevant screening methods were established). Surprisingly, there are also several records of marine mammals (including even beluga whales and sea lions) introduced from coastal dolphinaria and oceanaria, particularly in the Black Sea. The identification of pathways and the implementation of best practices and voluntary measures to prevent the threats posed by IAS are currently recognised as critical issues in relation to the European policy on IAS. On the other hand, modern zoos are privileged allies of conservationists for the fundamental role they play on biodiversity conservation programs and related awareness raising activities (it is estimated that over 140 million people visit European zoos every year). 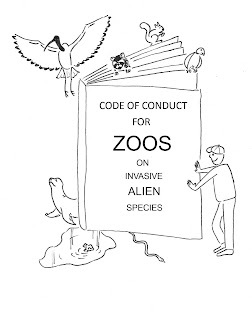 For this reason, the Bern Convention and the Invasive Species Specialist Group (ISSG) of the IUCN, in collaboration with the European Association of Zoos and Aquaria (EAZA) have developed the European Code of Conduct for Zoological Gardens and Aquaria on Invasive Alien Species. 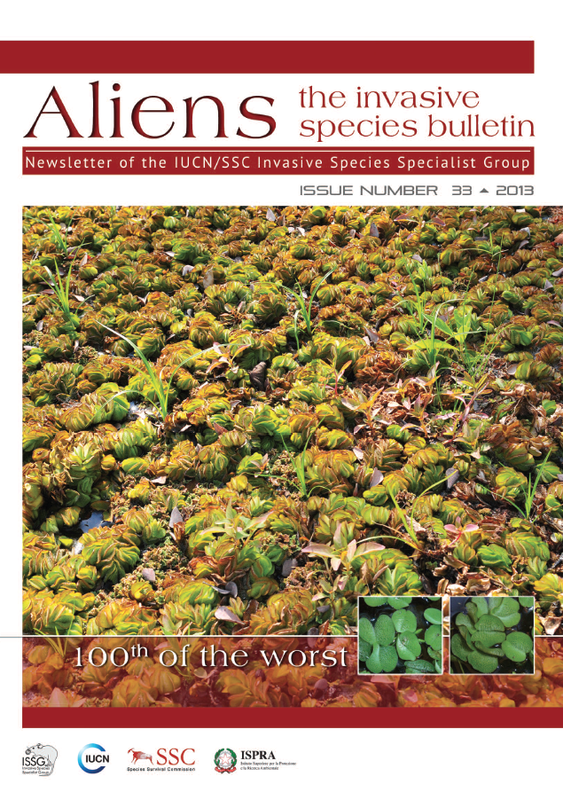 Support IAS related research projects and other relevant conservation initiatives. The code - which includes a description of measure to implement the five recommendations above - has been formally approved at the last Standing Committee meeting of the Bern Convention on 30 November 2012. At the same meeting, with the aim of ensuring responsible and proactive policies and applying these in a coherent manner across Europe, the Standing Committee praised the innovative approach of such voluntary instrument, and adopted the Recommendation No.161 (2012). 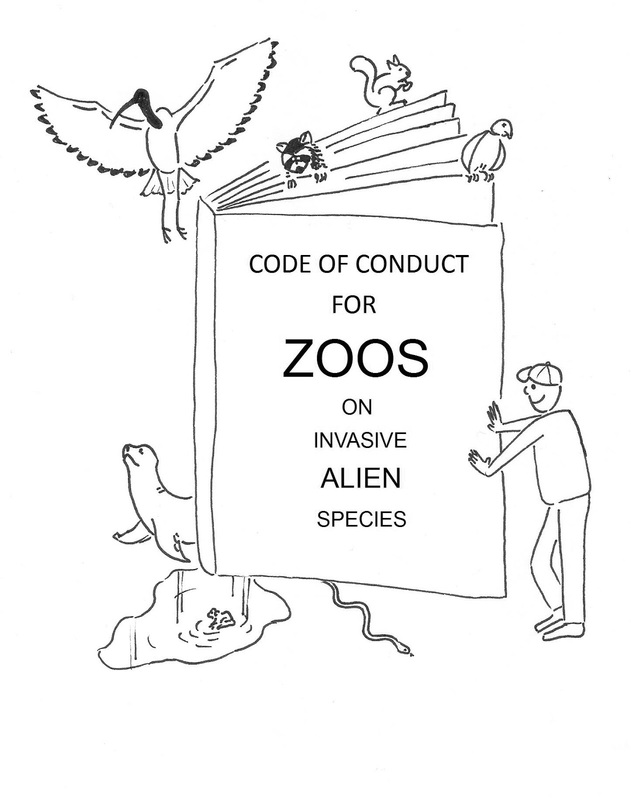 The aim is to invite all Bern Convention parties to implement the code, by drawing up their own national codes of conduct based on the European version, and by collaborating with zoological gardens and aquaria in implementing good practices aimed at preventing the spread of invasive alien species. Shutting the stable door before the horse bolts. What's wrong with alien species in Europe?